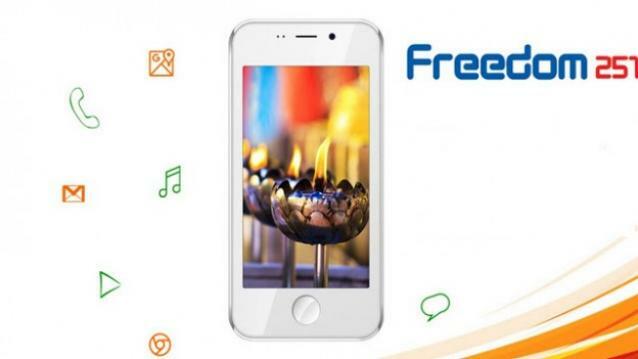 Finally the the much talked about smartphone Freedom 251 is here! Ringing Bells Pvt Ltd, the maker of the said smartphone have finally made it possible despite all the allegations from various quarters that such a phone would not see the light of the day. Even an FIR was lodged against the company. To be noted it would be the world’s cheapest smartphone at Rs 251 ( less than $4). According to Ringing Bells' Founder and CEO Mohit Goel -- the company has been able to keep its promise to consumers. 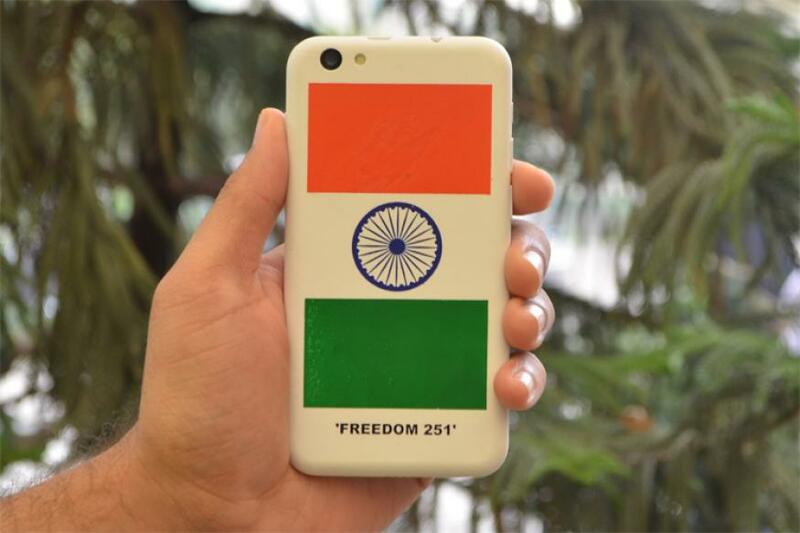 "We are ready with nearly two lakh 'Freedom 251' handsets. We will start delivery from June 30," Goel told, adding that once he is done with this first phase of delivery (of two lakh phones), he will open registration again for those who wish to buy the handset. "We learned from our mistakes and decided to go silent till we come out with the product. Now we have a 4-inch, dual-SIM phone ready for delivery. I feel vindicated," he said in one breath.According to Goel, he is facing a loss of Rs 140-Rs 150 per unit, but hopes to make profit on volumes. "We will have a loss, but I am happy that the dream of connecting rural and poor Indians as part of the 'Digital India' and 'Make in India' initiatives has been fulfilled with 'Freedom 251'," Goel said. The company is also planning to launch a 32-inch high-definition LED television -- also called "Freedom" -- in the first week of July. "These will be the cheapest television sets in India and will be available for less than Rs 10,000. Within two days, the delivery would be made and we will sell them online," Goel said, adding that the company currently has one lakh such pieces in stock. The company claims that the 32-inch HD LED TV will be the cheapest one in the price segment. Presently, such TV sets are available at a starting price of Rs. 13000. However, the company maintained that the device had been developed "with immense support" from the government. "Our humble beginning to provide a high-tech gadget that will benefit all in the hinterland and bridge the huge gap that clearly exists between the metros and semi-urban/rural areas is in keeping with the government's initiatives," Ringing Bells President Ashok Chadha had earlier told IANS.Doubts were raised over Ringing Bells' handset after some experts said no phone could be manufactured for less than Rs 2,000. Must Visit Our Google+ Community Page For Latest And Updated Smartphone News.